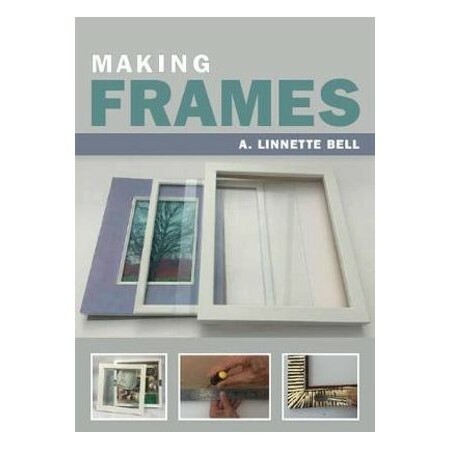 Making Frames is an essential and practical guide to the process of framing artwork of all types. It explains how to measure the artwork, cut a window mount, attach the image, cut the moulding and make the frame before preparing the backing board and glass for assembly. Having explained the basic process, it then describes more advanced techniques such as using different mounts and framing other three-dimensional items. It is illustrated with over 300 photographs and gives, clear detailed instructions along with tips and advice throughout to give your frame a professional finish. A. Linnette Bell has been a professional picture framer for more than 30 years. She teaches picture framing widely and has developed courses for the UK School of Framing.